Our mission is to build relationships with our Clients and Trade Partners through trust, integrity, and purpose. We strive to be the leading provider of exceptional construction services by meeting expectations, communicating regularly, and paying close attention to detail. In 1998, K6 Construction President and Founder, Phil Kneeland began gaining valuable experience in the Central Valley construction industry. He worked as the Director of Construction with two of the highest quality builders in Fresno area, and learned how to treat Clients, Trade Partners, and Consultants with purpose and integrity. After seeing a need in the community for a trustworthy contractor, Phil began the process of pursuing his dream and starting his own business. 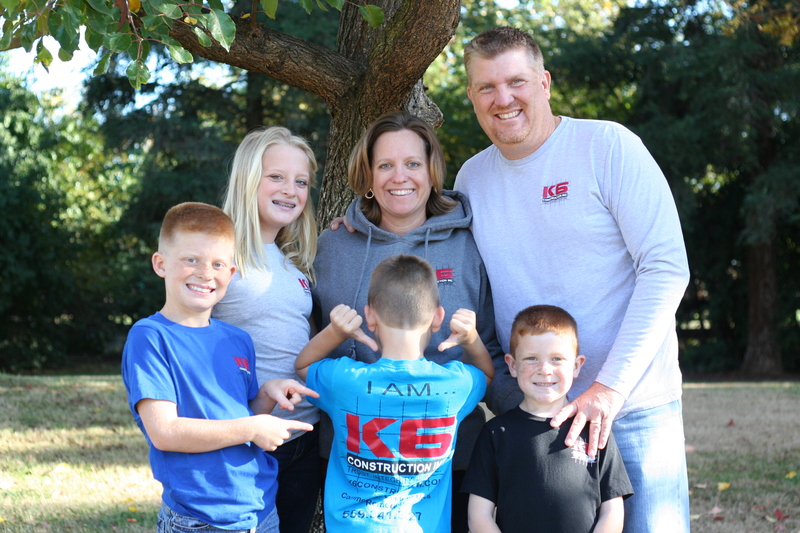 In 2015, K6 Construction was born, and through word of mouth, has continued to thrive. Since it’s creation, K6 Construction has excelled in customer service and continues to make a positive impact in the Central Valley community. 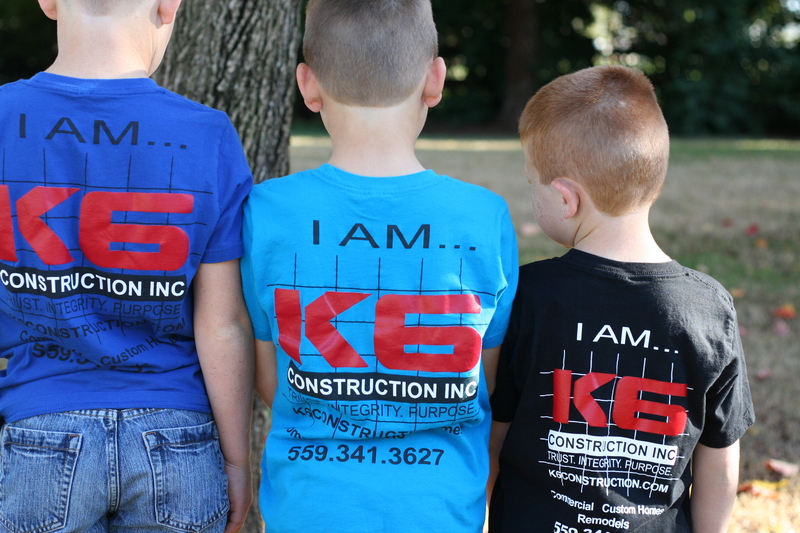 The team at K6 Construction Inc is dedicated to superior customer service. We pride ourselves on standing out in the construction industry, and we strive to create long lasting relationships with our Clients. 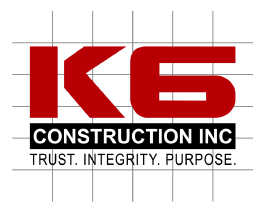 When you Partner with K6 Construction Inc you are getting more than just a contractor. Our experienced and knowledgeable team works with you every step of the way.